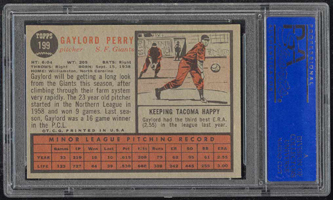 Though he won 314 games, struck out 3,534 batters, and registered a 3.10 ERA during a 22-year career that included tenures with eight different teams, Perry was best known for throwing - or not throwing - a spitball. 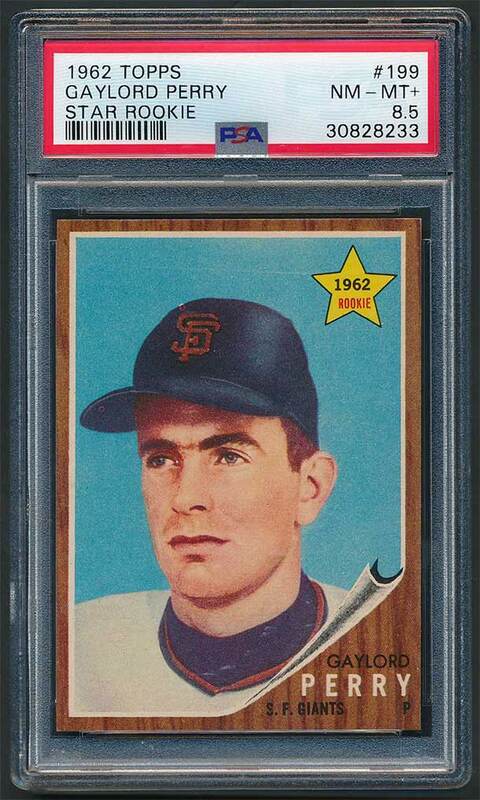 He won 20 games five times in his career. 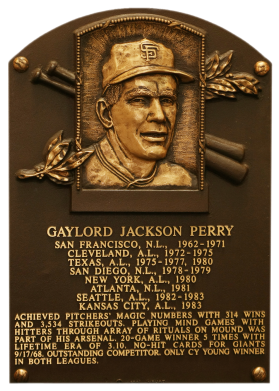 He won the AL Cy Young Award in 1972 with Cleveland and the 1978 NL Cy Young Award with San Diego. 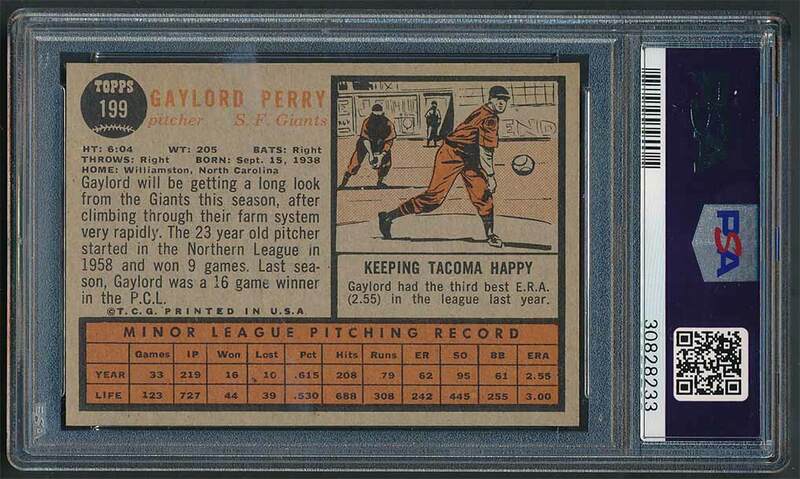 Comments: A solid NrMint-Mint rookie card of this great pitcher. The photo and print quality are strong. 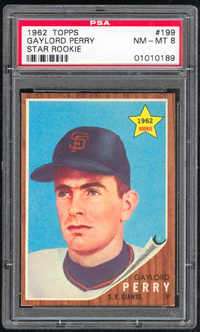 A tough card of this Hall-of-Fame hurler. 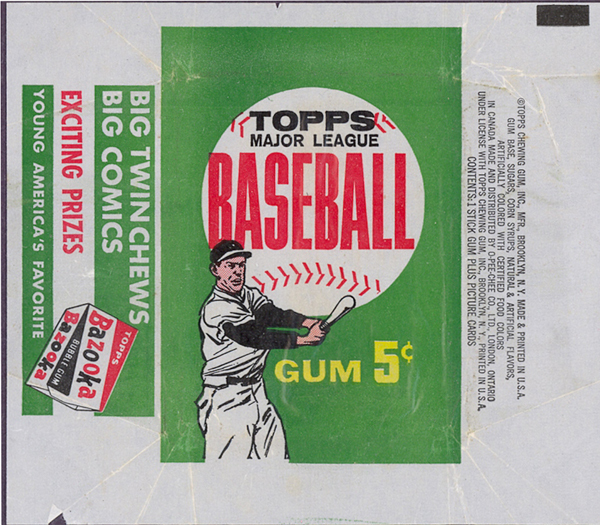 This card was purchased on January 27, 2000 to fill an empty slot in the collection.